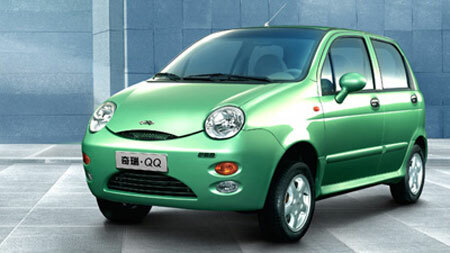 Chery Automobile Co., Ltd, J&K Technologies Inc and Tsinghua University has developed a hydrogen fuel cell car which can reach a top speed of 80 km/h and like a traditional hydrogen fuel cell vehicle, emits no exhaust fumes other than water vapor. The joint venture has announced that the car was developed entirely on their own, and China now has fully independent intellectual property rights to a fuel cell vehicle. But then again, considering Chery’s definition of intellectual property… hmm. Think we’ll be seeing a fuel cell Chery QQ soon?